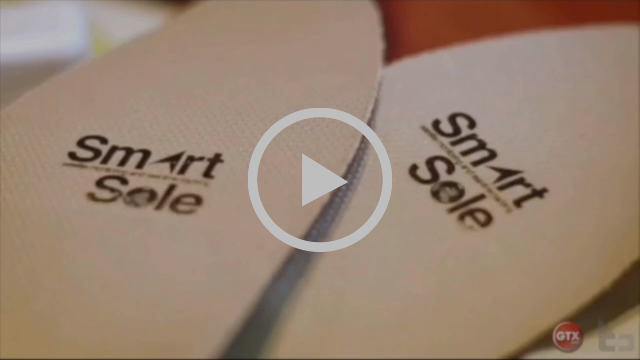 GPS SmartSole® » Brewer Media: In Honor of April being Autism Awareness Month, Brewer Media would like to highlight our client GTX Corp and their recent strides in the wearable technology market. Brewer Media: The company has recently completed major sales to the US Army and has been featured on E!’s Keeping Up With the Kardashians. Check out the latest GTX Corp advertisement from our 2018 Super Bowl Gifting Suite and find links to some recent GTX Corp below! At GTX Corp we are making it easier to Track What You Love by using the best GPS and biometric wearable technology. Safety for loved ones, soldiers, law enforcement and kids!